Request a Sales Kit Today! 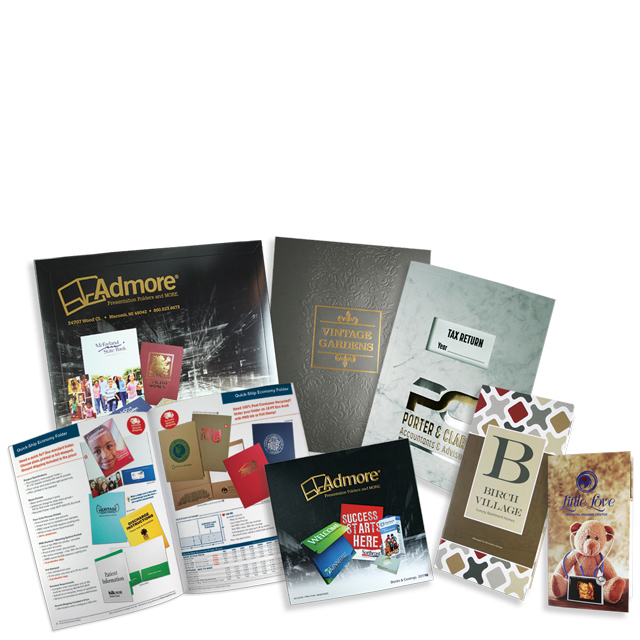 | Admore® Inc.
Each year the Admore® sales kit features a fresh, new design with new items, new photography, all new sales samples and color options. We don't just send out updated price sheets and expect you to sell your customers on last year's ideas - you expect MORE from us than that!